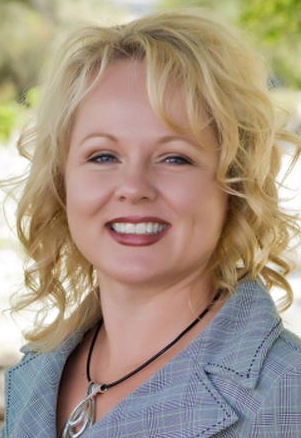 Kerry McCullough has been named the city of Idaho Falls' new public information officer, filling the position vacated by Brad Huerta when he left to take a job at Lost Rivers Medical Center. McCullough has been program and events coordinator for the Greater Idaho Falls Chamber of Commerce for the past three years. She has been serving as interim director since Robb Chiles resigned earlier this year. Mayor Jared Fuhriman said McCullough was chosen from more than 60 applicants. She will work part time until after the Fourth of July. When Brad left, it created a void," he said. "We want to get our message out. It's all about telling our story."